Cold therapy is one of the very first steps in post-workout recovery and during injury. 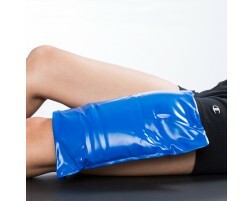 Ice packs and cold compresses help with reducing swelling and inflammation. 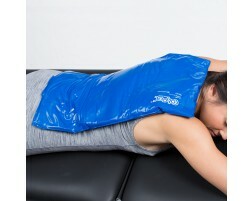 Along with cold therapy, heat therapy can also be very effective in soothing sore or aching muscles. Shop our large selection of reusable cold packs, heat wraps, cryo cuffs, topical hot/cold therapy cream, and more as your body recovers. Not sure when to use a cold pack or a heat pack? Check out this article on when and why you should use ice vs. heat. Non-motorized, gravity-fed system provides uninterrupted focal compression and cooling to minimize knee pain and swelling.